Taipei Nights is one of the leading places which will help you plan the most memorable bucks party in Taipei. 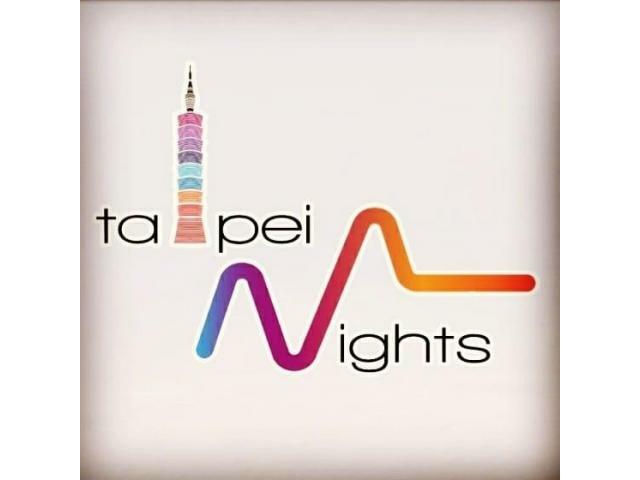 Taipei nights has covered enough activities that will leave you with all the thrills and excitement. Make your bookings at least a month prior to travel dates. Any closer would impact accommodation availability, and club table availabilities. Visit our website, and schedule your bookings today.